Watch GT actually runs better with iOS than Android. I found this interesting. 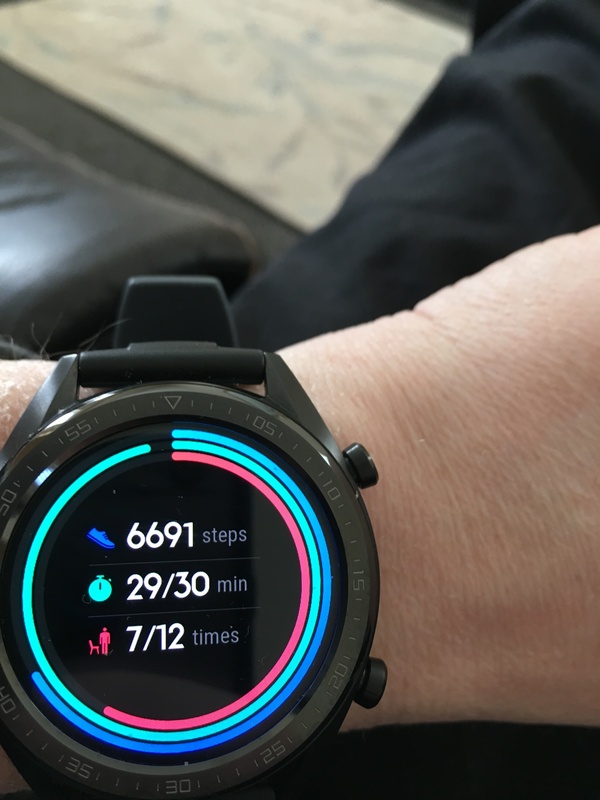 I got my Watch GT when I owned an Honor 8X, Phone and Watch both made by Huawei so should be a match made in heaven, sadly this wasn't the case. They both basically worked independently. 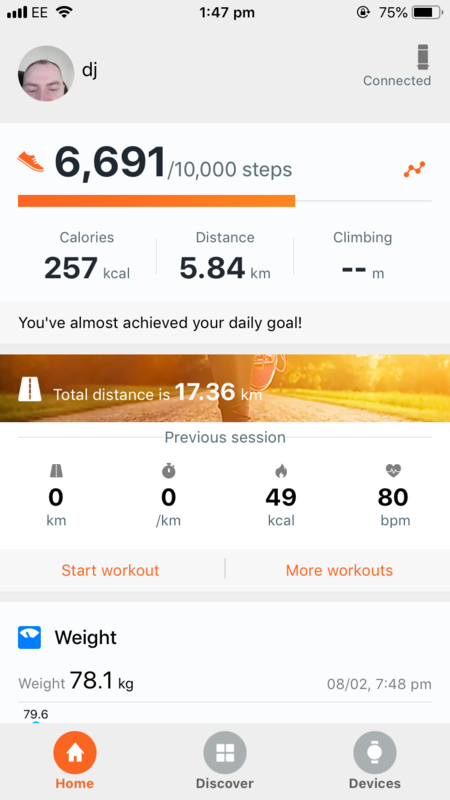 The android Huawei Health app had a mind of its own, it had its own set of steps and calories burned, it didn't integrate with anything, workouts often didn't show, it was basically a mess and it really put me off the Watch GT as I wanted to see the info on the watch easily. I then went back to iOS, I was expecting things not to improve and possibly get worse. 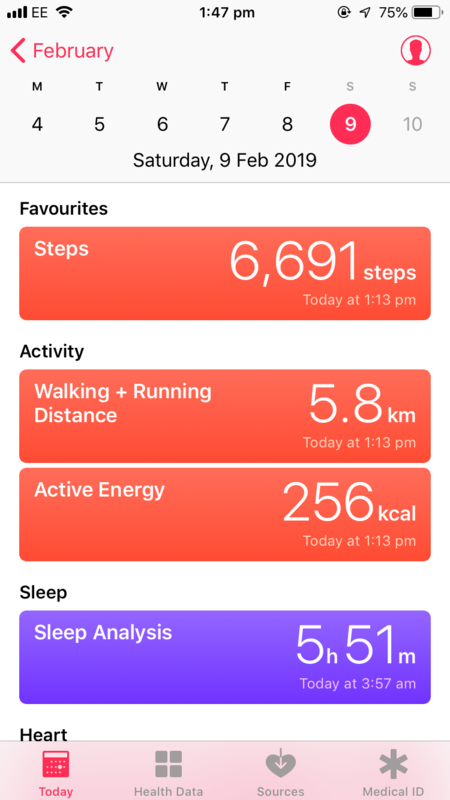 But I was really surprised, everything worked beautifully, the steps and calories all match, workouts sync, and even better all works beautifully with the iOS health app, It should work with Google Fit on Android but sadly it doesn't. 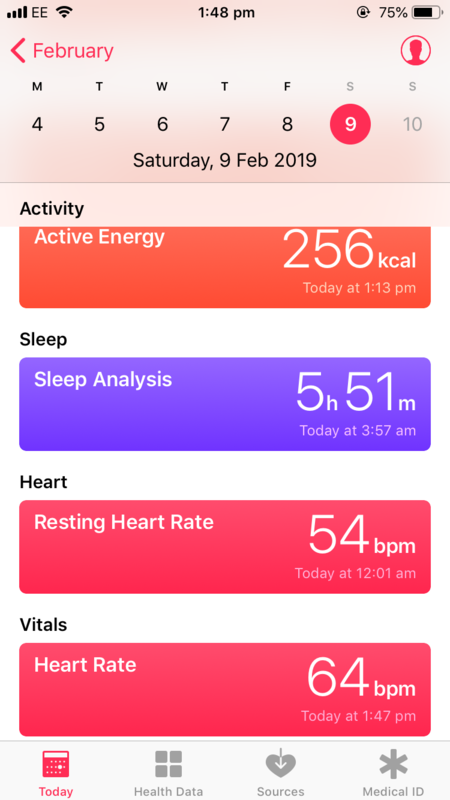 The best thing about the iOS health app is it integrates with basically any health app, so in theory I might be able to import runs from the watch, through health to strava although I have not tested this yet. 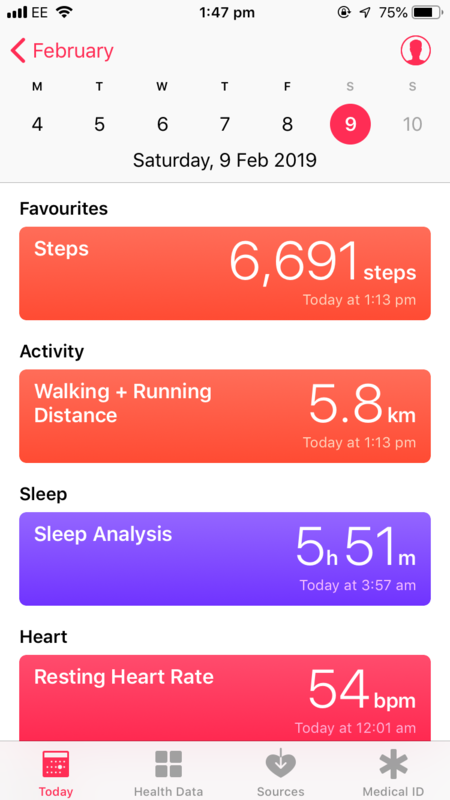 The watch GT actually works better on Apple Health than a fitbit does. This is why I'm so disappointed! In my mind if one own Watch GT and a smartphone from the same brand (my is an Honor), this could be a perfect match! But is not true. I seriously think that developers own and work all with iPhones and noboby of them uses an Huawei/Honor phone (not only posting on twitter with iPhone!). Thats what I thought too. But yes it does run better on an iPhone.